Because our time here in Southeast Asia is running out, we only were able to visit two cities on our recent weeklong trip to Cambodia. 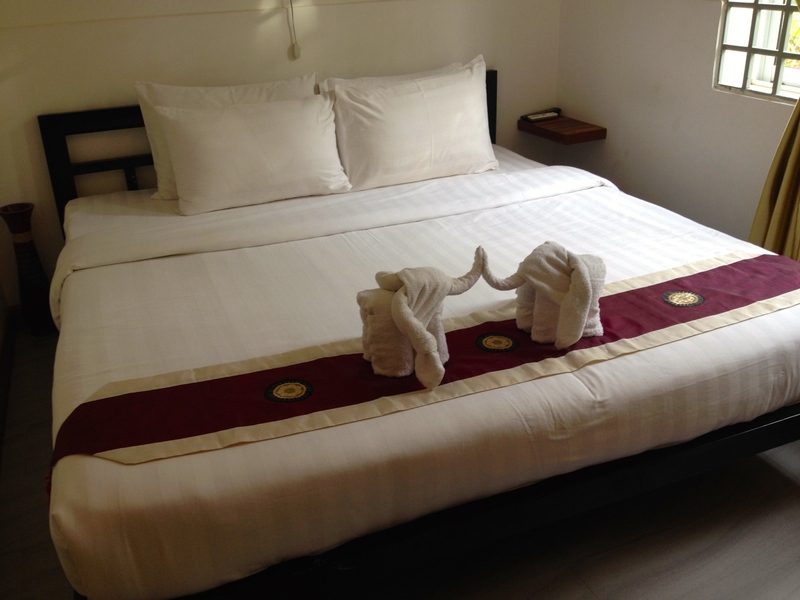 Last week, I wrote about our time in Phnom Penh where we stayed for 3 nights. 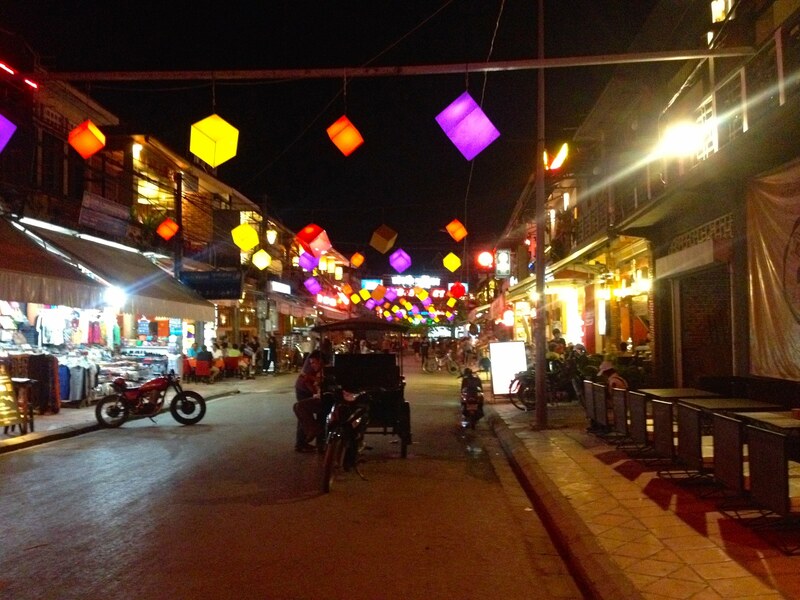 We spent a little more time in Siem Reap (4 nights), and we were so glad we did! Most people visit Siem Reap to see neighboring Angkor Wat, but this small city has so much to offer travelers. It has great (cheap!) 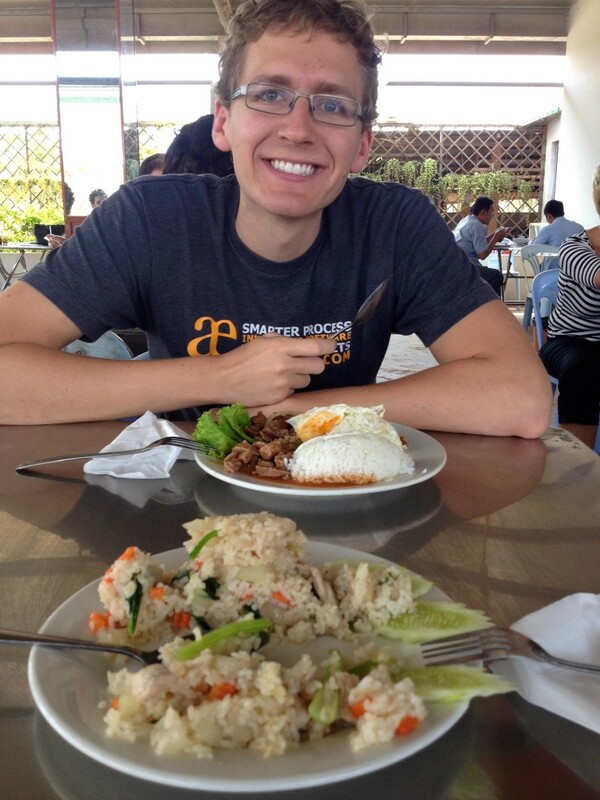 food, good nightlife, tons of inexpensive hotels, and even a circus! I’ll be posting next week about Angkor Wat, but Kevin and I both thought Siem Reap deserved its own blog post. 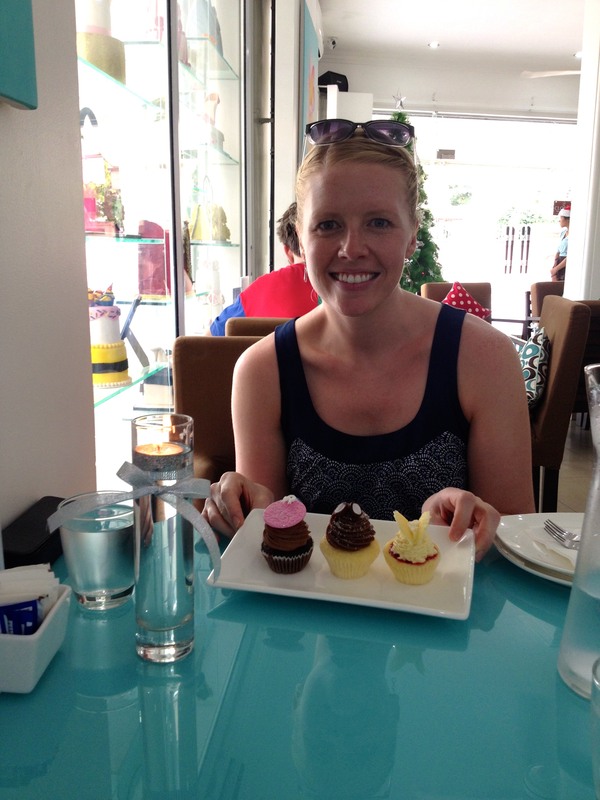 So what did we do in Siem Reap, anyway?! 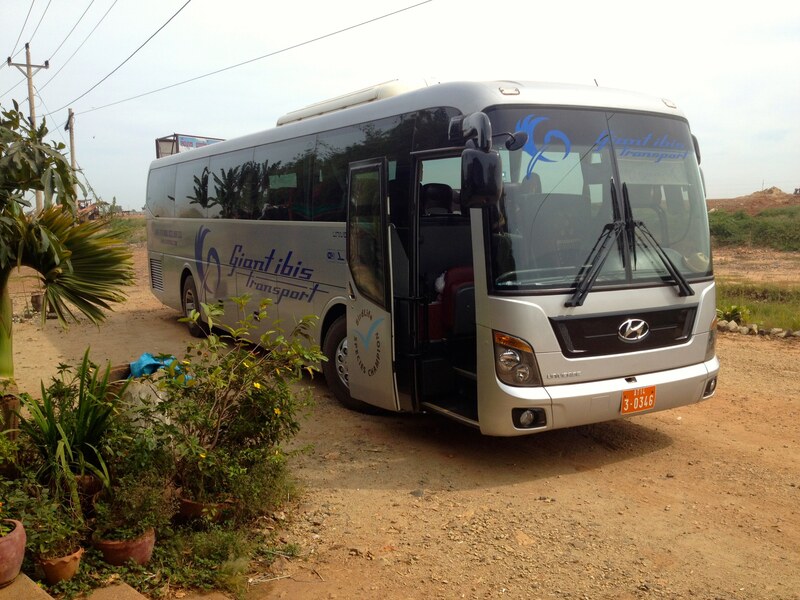 I’ve read HORROR STORIES about the highway between Phnom Penh and Siem Reap. The trip is just 200 miles (320 km) long, but it can take anywhere from 6-8 hours to make the journey! Long stretches of the highway are just dirt roads with no asphault in sight. The dust billowed up around us and settled down on everyone and everything near the road. Even in sections where the road was paved, it was usually riddled with potholes, so cars were swerving wildly left and right all over the road to miss them. Though you’re supposed to drive on the right side of the road here in Cambodia, we were regularly all the way over on the left side! 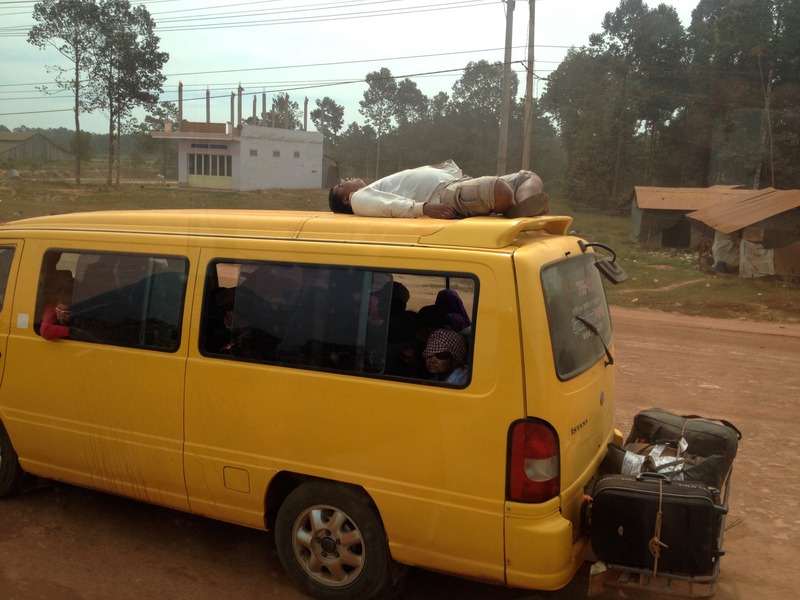 Oh you know, just napping on top of a van on one of Cambodia’s most major roadways. There also appears to be a pirate in the back seat. A Nice, New Giant Ibis Bus! 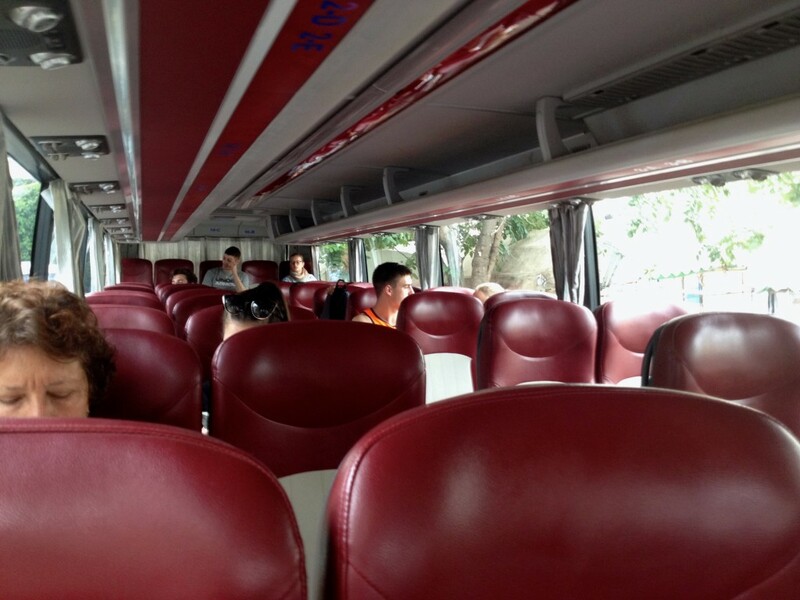 The Inside of our Giant Ibis Bus. There’s no denying that the main draw to Siem Reap is Angkor Wat, but there’s not a person on this planet who can explore Angkor Wat’s temples for several days straight in the hot sunny weather without getting a little bit temple fatigued. We recommend spending the mornings touring Angkor Wat (leave by 6am to beat the crowds!) and spending the afternoons at your hotel pool. That means it’s important to splurge just a little bit to stay somewhere nice. We picked the Villa Um Theara, which was wonderful! At just $31/night (including taxes and fees! ), it felt like such a steal, especially for high season! We spent our mornings at the temples, and our afternoons by the small but spotless pool. An added bonus: the breakfast (included in our room rate) was AMAZING, and the coffee was stellar. I don’t think there’s another hotel in the world that could possibly have coffee as good as the Villa Um Theara. If there is, you must tell me. 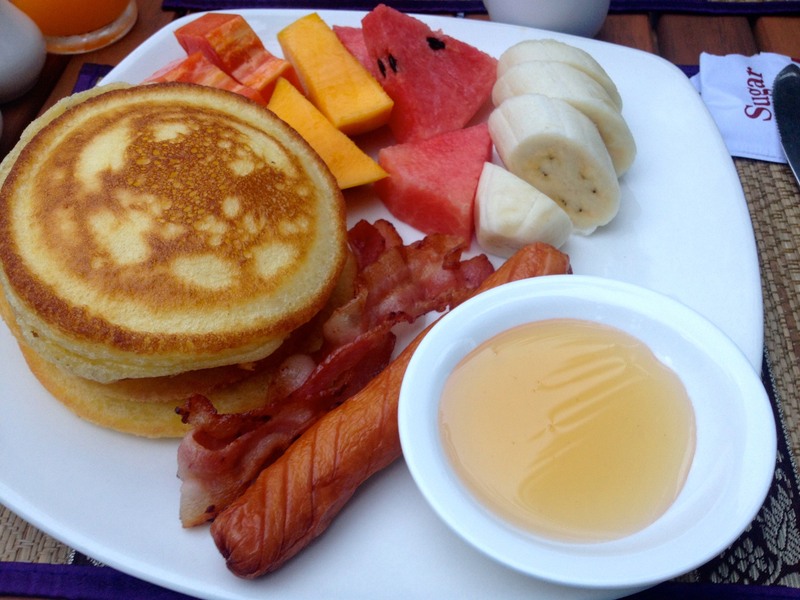 “Western Breakfast” at most Southeast Asia hotels is usually white bread toast, a hot dog, and a bland egg scramble. But this… this magical breakfast… such a treat! How Adorable is This? Elephant High Five!! 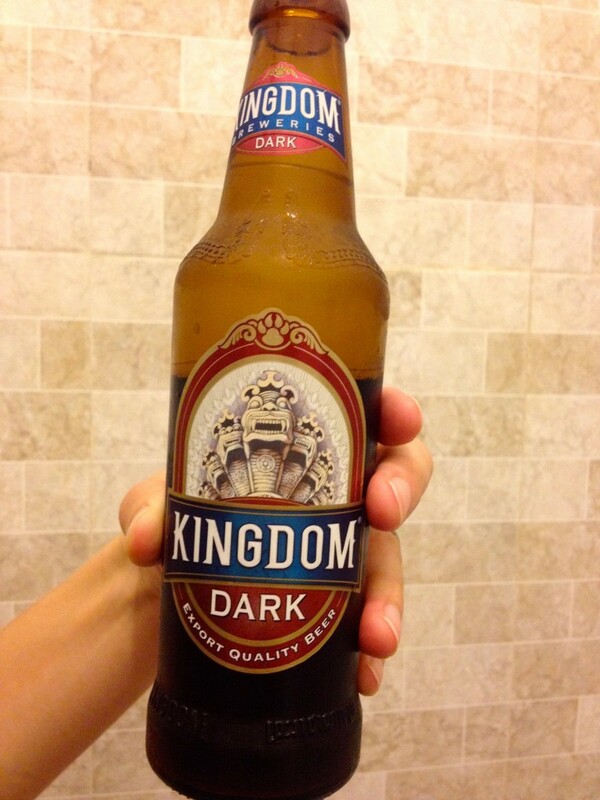 Most beer in Southeast Asia gets a “Mediocre” rating from us. This beer gets a solid “Not Bad” rating. How could we not drink a lot, there’s an area called Pub Street! We also made a dangerous discovery on our last night in town. Viva Mexican Cafe sells margaritas for just $1.50. A DOLLAR FIFTY! ALL DAY! 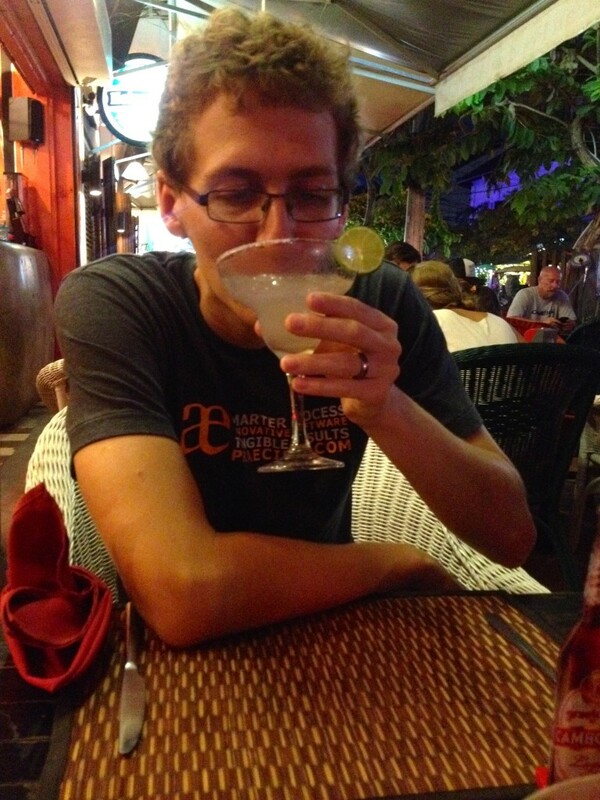 The margs were delicious and fairly strong, so it’s possible that I only remember the first half of the first one. 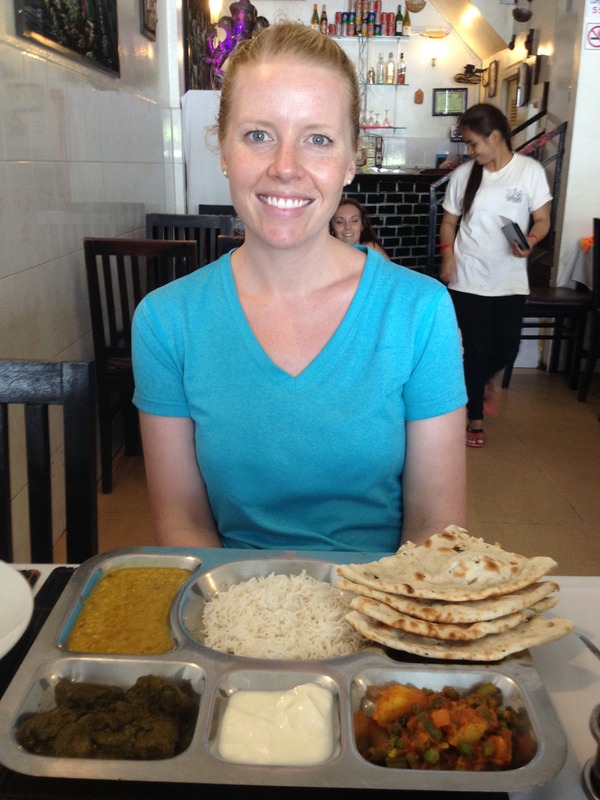 For some reason, there is a TON of delicious Indian food in Siem Reap. I don’t know why, and I don’t care, I’m just hopping on the bandwagon. 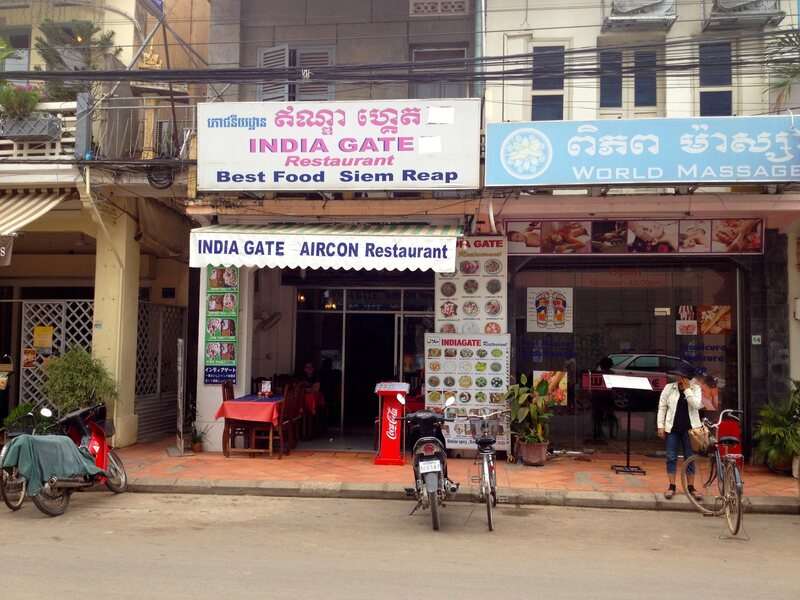 We only went out for eight meals in Siem Reap, and three of them were at Indian food restaurants. Our top pick? Curry Walla. So good that we went twice. I might even say it was better than anything we found during our food escapades in Singapore’s Little India. Curry Walla – A Thali plate with chicken costs just $5. Drinking water is free! 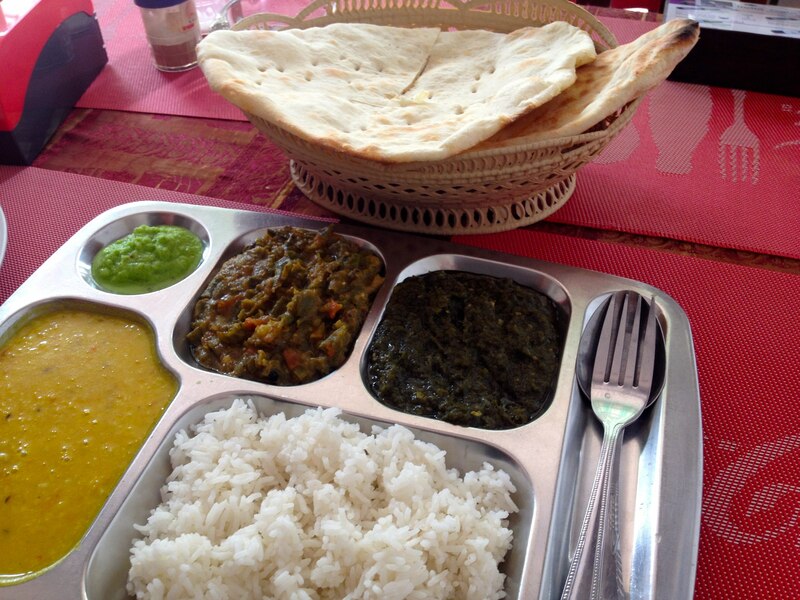 Here’s a peek at their Thali plate, just $3 for all of this! $3 Vegetarian Thali Plate at India Gate. You caught me. I love cake. I especially love adorable miniature cakes. Whoever invented the cupcake was an absolute genius, and I would like to hug him/her. We stumbled across Blossom Cafe, a bakery that not only serves up tasty cakes, but also serves up a greater purpose. (Pun totally intended.) Their goal is to train Cambodians in baking and barista skills to help them find work. 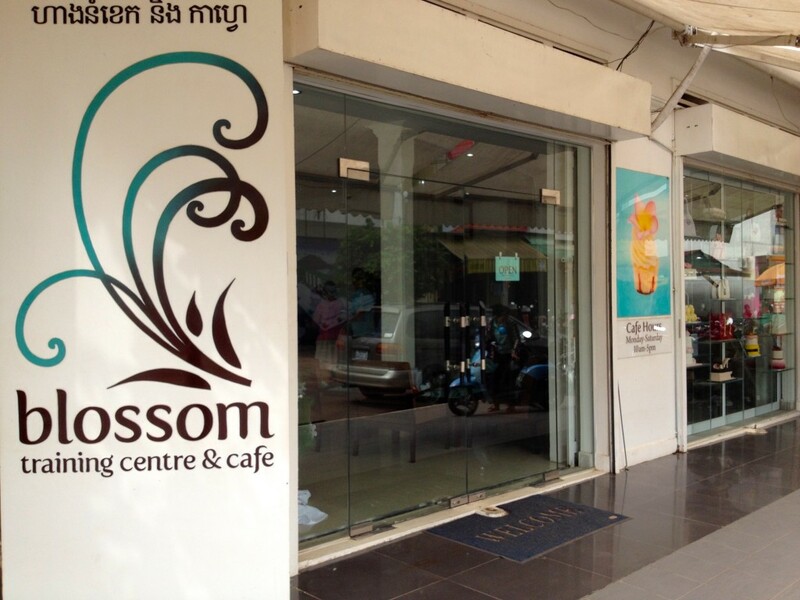 Blossom Cafe in Siem Reap. Good Cupcakes for a Good Cause. Walking into their store was like walking into a little slice of heaven – the staff had on Christmas hats, and there was holiday music playing! Holiday Hats in Blossom Cafe! This spot has tasty cakes and good service – we were handed cold towels when we sat down and they gave us free drinking water with our cakes. Free drinking water in Southeast Asia is a big deal to me. 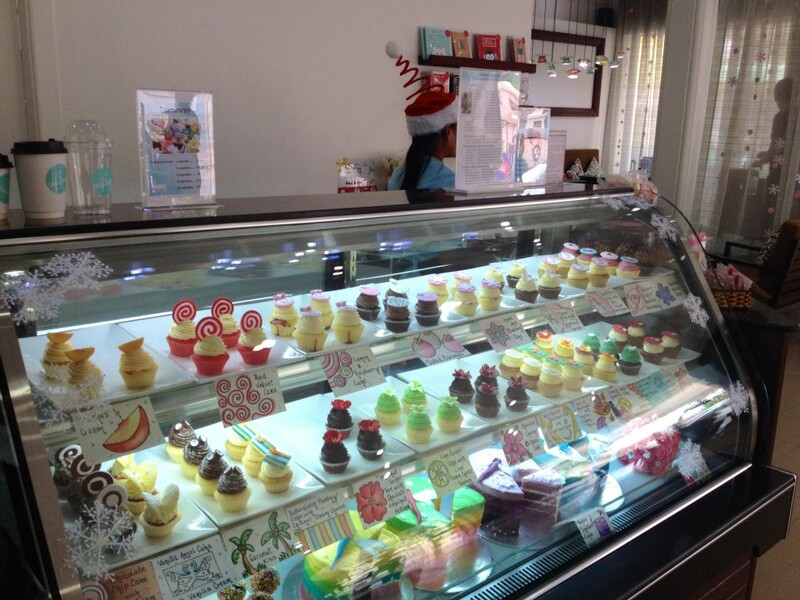 Our Tasty Cupcakes at Blossom Cafe. There’s something about the Mango fruit shakes in Cambodia that makes them taste amazing. I have a hunch it has something to do with the syrup and sweetened condensed milk they add, but I’d rather pretend it’s because the gal making them was so friendly. 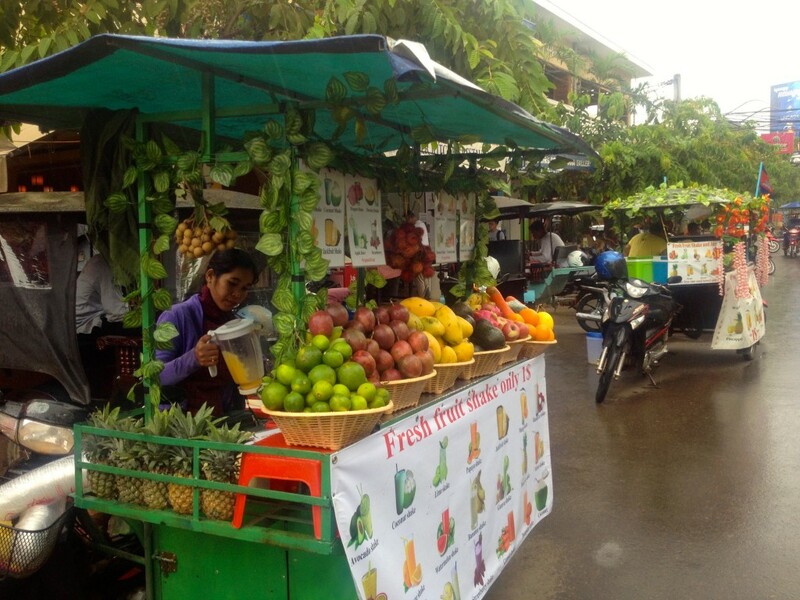 Here’s our favorite shake lady – seek her out if you’re ever in Siem Reap! A lot of areas over here have inadequate drainage. Check out this rainstorm we got caught in, and how much water flooded the streets! We’re getting tired of the heat and humidity here in Southeast Asia. What’s the weather like right now in your neck of the woods? Mel, we had five inches of beautiful snow Wed night. It really looks like a winter wonderland and Christmas around here!!! Sending you snowflake kisses and hugs!!! Thanks so much Lindy! Enjoy that snow for me!!! Thanks Mom! Glad to hear things are so festive there. With all this warm weather, we’re having a hard time getting into the Christmas spirit! I shouldn’t complain too much, but it just feels wrong that it’s in the 80s here and it’s Christmas Eve! Nice post. It seems you visited the best places in Siem Reap. The pictures are beautiful. It is really a nice and in budget place to be . 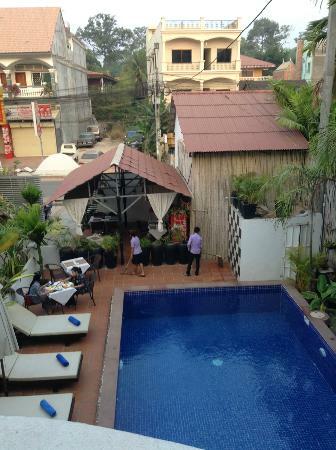 Next time when in Siem Reap try visiting greatescapecambodia.com , it is the latest attraction in the city. One can enjoy fun and challenging reality escape room games here.